We hope you enjoy reading eureka! from all the team here at Honeyman. How to make your water system work for you, not the other way round! There's an old saying in the industry. If you ask six engineers to design a pharmaceutical water system, you'll end up (probably after a heated debate) with seven different answers. But why? What causes wet loads for porous load sterilisation? What is biological indicator D-Value determination? What acceptance criteria do I apply for fluids load sterilisation? What are the EP/USP requirements for biological indicators? Will proposed changes to Annex 1 for sterilisation impact my operations? How do I rationalise/justify the choice of worst case loads for validation? An essential analysis for meeting regulatory, pharma-copoeial or product specific requirements. 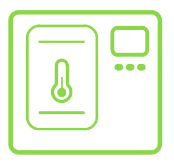 Our steam quality testing services ensure your organisation meets the requirements of EN 285:2015 and EN17665. 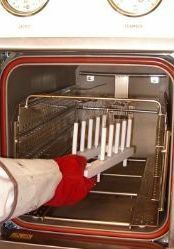 Autoclave Health Checks, Air Detectors, Clean/Pure Steam Quality Testing, Condensate Testing, New Cycle Design, Thermal Mapping, Staff Training. To aid in the control of quality water, we perform GMP bacterial absence testing including but not limited to the Absence of: Pseudomonas spp., Enterobacteriaceae, Staphylococcus spp. 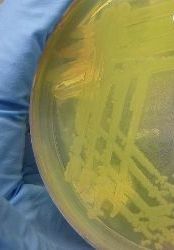 and Salmonella spp. 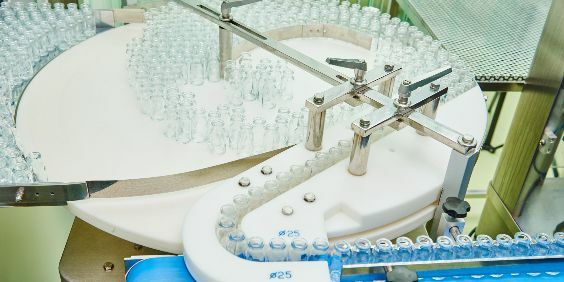 Leading pharmaceutical manufacturers turn to us for our knowledge on highly purified water and pure steam generation and distribution systems. 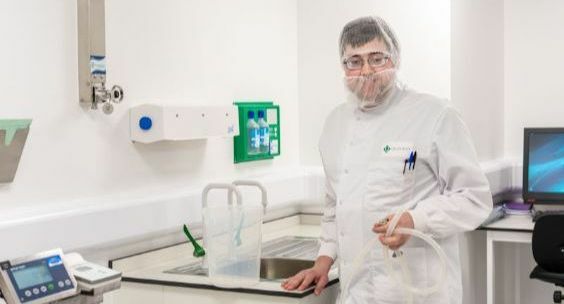 We are one of the only independent contract laboratories with the capability to perform D-value and Z-Value analysis using Biological Indicator Organisms. 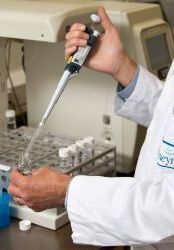 Understanding your BI properties is critical to sterility assurance. Is this the largest BIER Vessel in the World? 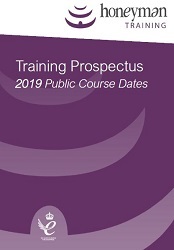 Download our latest prospectus for 2019. 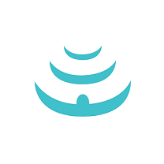 Pragmatic best practice enabling you to meet current GMP and regulatory expectations.